After making its debut in this past September’s Tokyo Game Show in Japan, Final Fantasy enthusiasts worldwide have been wondering just how the game would feel and sound once it got translated and promoted to western audiences and fans. That day has finally come, as Square Enix has released an English Dubbed version of the same TGS ’14 gameplay trailer released months back. Based on the Fabula Nova Crystallis mythology featured in other titles but having no direct relation to those games, FFXV has players controlling a prince of a mafia-based family named Noctis Lucis Caelum, who is thrust into a war that sees one medieval nation after the last remaining crystal being held by an advanced technological civilization. 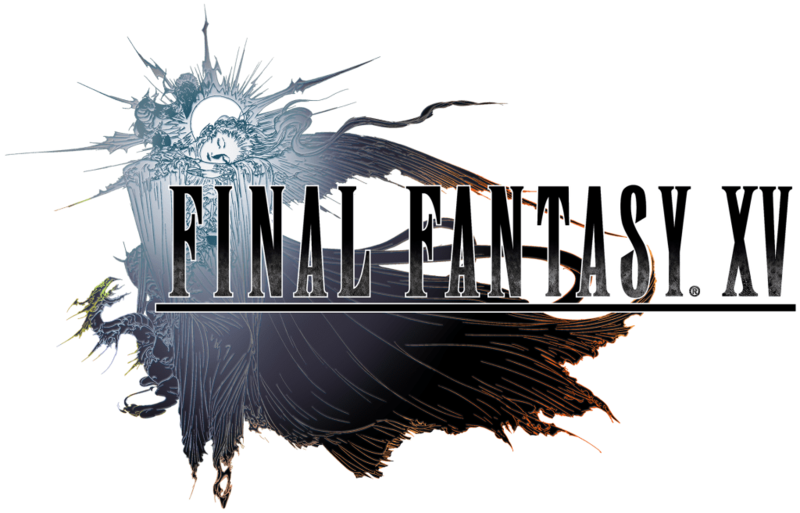 Together with his gang of friends, Noctis is determined to prevent chaos and retrieve back the crystal. 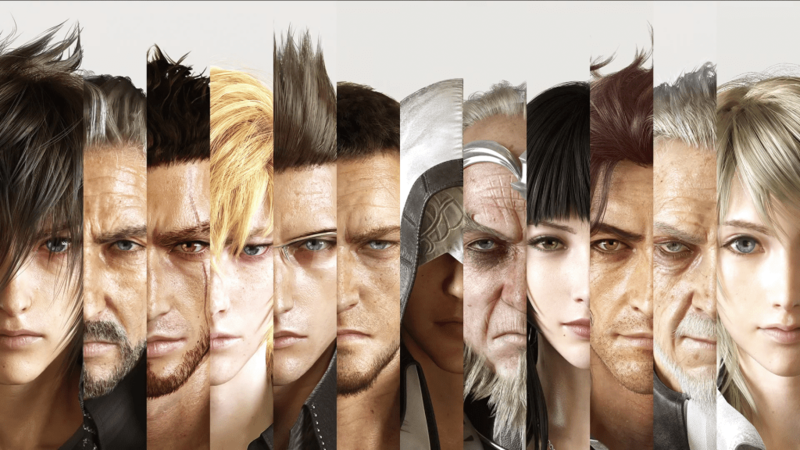 With no official release date announced yet, a demo of Final Fantasy XV called “Episode Duscae” will be included with the HD release of Final Fantasy Type-O, which comes this March for PS4 and Xbox One.